Yes that’s right - the hottest season of the year is finally here! It’s time to hit the beach, get out the cricket bat, enjoy a barbie with friends, swat a few mozzies and stay up late watching the Aussie Open with a Cornetto. 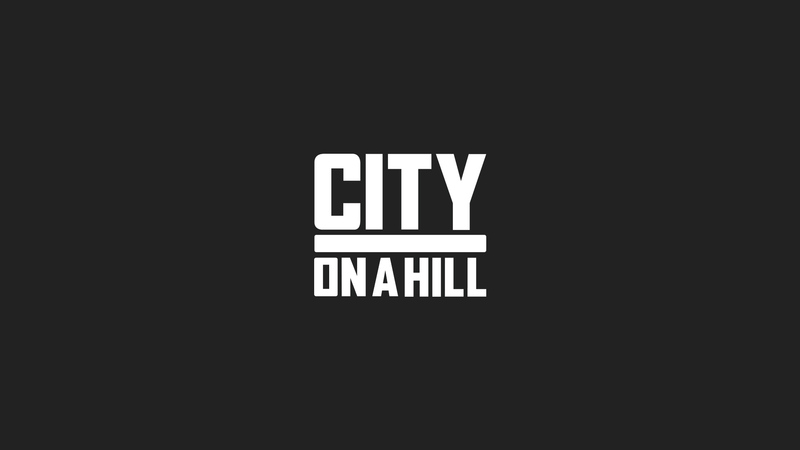 It’s also a great time to get connected at City on a Hill. To celebrate the New Year, we are hosting a series called “Summer Favourites.” We are inviting speakers to each share from their favourite bible passage. These messages will be biblical, dynamic, life-shaping and the perfect start for a great year ahead!